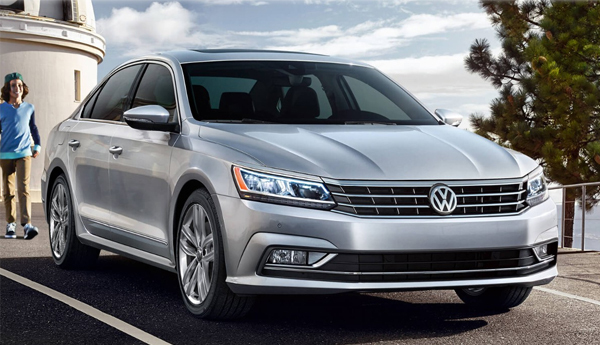 With something for everyone, the 2018 VW Passat makes a statement. This vehicle pushes the boundaries of what a mid-sized sedan can be, and the results of thoughtful design show through clearly. 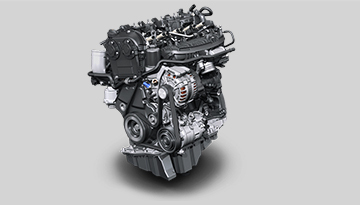 From the R-Line sporty trim to the SEL Premium with the V6 engine option, lovers of performance won't have to compromise when driving the Passat. If you're worried about the safety of your vehicle, fear not. 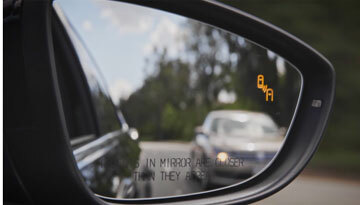 The Passat comes equipped with safety features to give you the peace of mind you need, including available Adaptive Cruise Control and Lane Departure Warning. 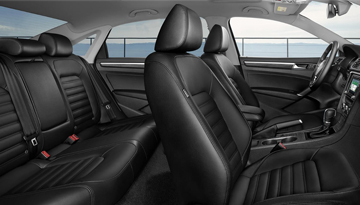 So don't hesitate-- test-drive a Passat today. 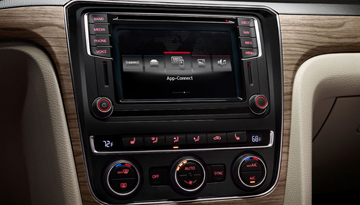 When your 2018 VW Passat needs maintenance or repairs, look no further than our service department where our expert technicians are equipped to handle your service needs quickly and affordably. Whether you need a simple oil change or major repairs, you can trust the quality service you'll receive here at our dealership.